Being a Mom is hard work. Navigating a healthy lifestyle for you and your family is important. You want to make sure that you are providing the best for your family. It is important to connect with like-minded moms and learn about healthy mom approved options for your family. Sometimes as a mom a little time away for yourself to recharge and get inspired is what you need. No matter what your reason it is important to seek support in your mom journey. My mom always told me it takes a village. Finding your village to offer knowledge and support is vital. One important step is to attend events of like-minded women. That’s why I’m pleased to tell you about the Moms Meet WOW Summit 18. 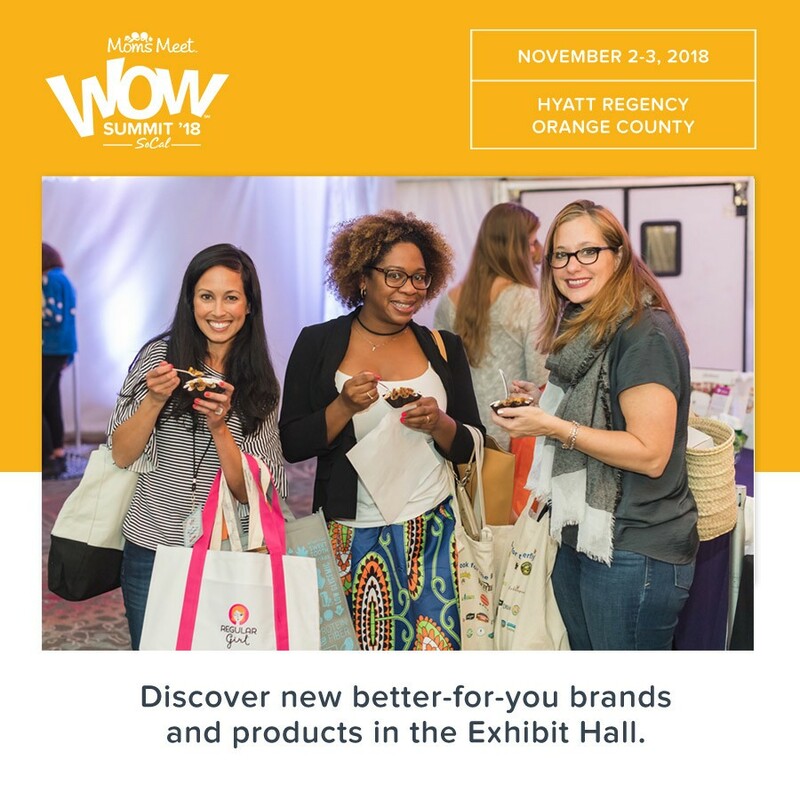 At the summit you will be able to discover better-for-you products in the Exhibit Hall, attend educational workshops, and feel inspired and motivated to live life on your healthy terms. Plus, you’ll have the chance to win prizes and best of all every attendee will walk away with goody bags filled with free samples worth over $100! Even if you can not attend the summit you should check out Moms Meet. It is a online community that connects and empowers moms who are interested in raising healthier families. There are online events, educational content, product sampling opportunities, and chances to meet your village. Take some time to browse their site. You won’t be disapointed. 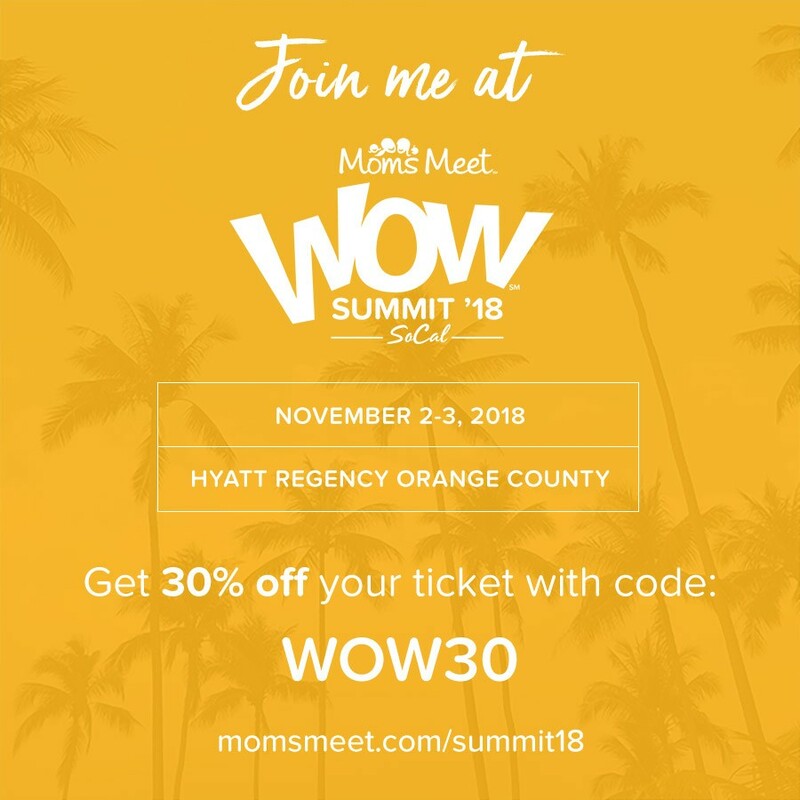 And if you do get the chance to check out their WOW summit make sure to use the code WOW30. Hope to see you there!! !